While the demolition of historic buildings over recent decades has been very visible, less public attention has been drawn to the no less devastating destruction of documents and other media, including audio and film material relating to expressions of Afghanistan’s intangible cultural heritage. 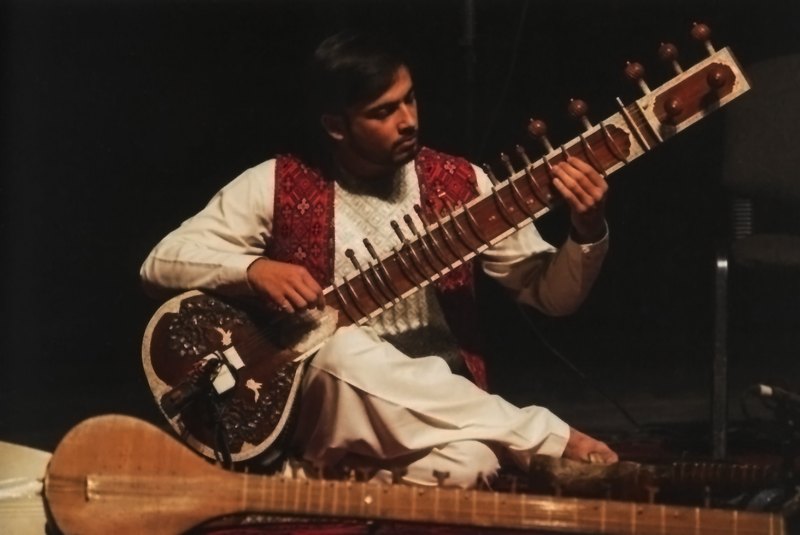 Traditional music in Afghanistan developed over centuries, influenced by various cultures. Consequently, the country’s intangible cultural heritage is both diverse and unique. There is hardly a tradition alive in this country today that does not reflect, sometimes strongly, the global processes of the last hundred years. Unlike buildings, which can often be reconstructed, burnt or wilfully ruined records of intangible cultural expression are lost forever. That is why the University of Music Franz Liszt Weimar and the broadcaster Radio and Television Afghanistan signed a memorandum of understanding on cooperative archive work in spring 2016. The Austrian software and research company AIT Forschungsgesellschaft mbH provided the expertise to create the cataloguing software needed to collate and encrypt the metadata of the audio recordings stored in the broadcaster’s archives in Kabul. The hardware this called for was made available by the University of Music. 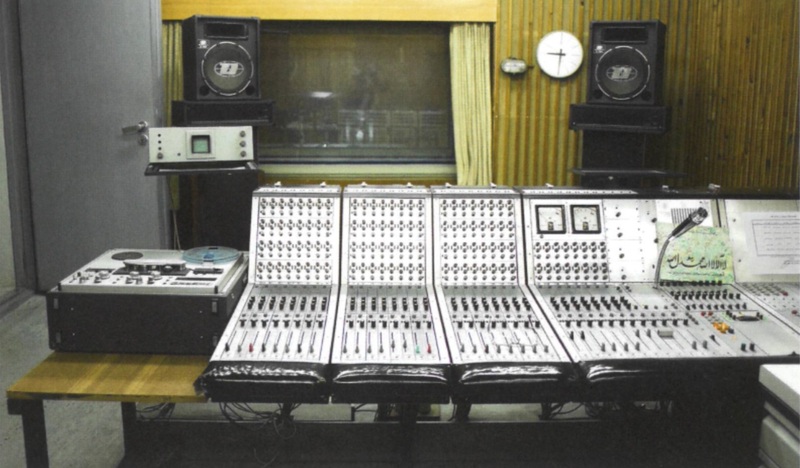 The RTA archives have a studio which provides useful facilities for the work of safeguarding the audio recordings and the associated metadata | © Guido Werner. One of the overriding objectives of the University of Music Franz Liszt Weimar’s collaboration with Kabul University, the Afghanistan National Institute of Music (ANIM) and the music archives of Radio and Television Afghanistan (RTA) is to document and safeguard the unique variety of the country’s musical culture, pass it on to schoolchildren and students and make it accessible from around the world. Given the tragic damage done in Afghanistan’s musical culture across many decades of war, it is my strong belief that the efforts to rebuild and revitalise Afghan music into a strong cultural voice need to focus on those who will be our future musicians: the children and youth of Afghanistan. 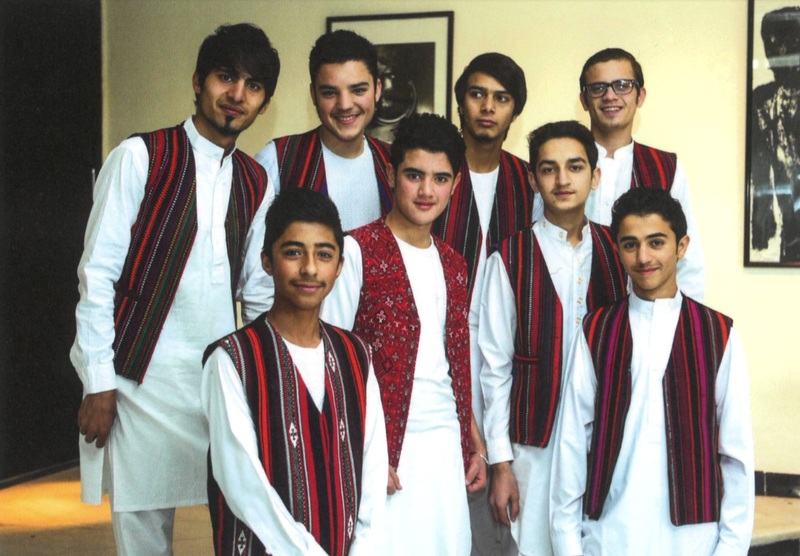 Young musicians of the Afghanistan National Institute of Music. They are taught to play traditional Afghan instruments as well as those of the Western orchestra tradition | © Guido Werner. The concerts, presentations, documentaries and teaching materials that have grown out of this collaboration have already been opened up to large audiences in Germany and Afghanistan. 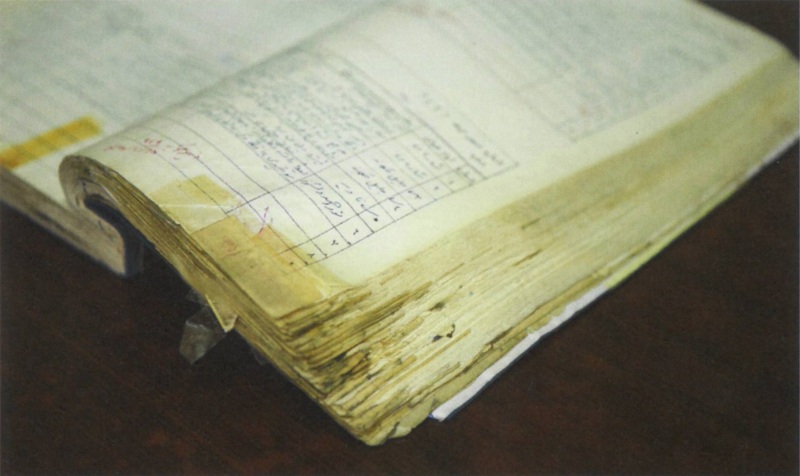 The work to safeguard the RTA archives now lies ahead. The aim of this cooperation between the RTA archives and the UNESCO Chair in Weimar is to save for posterity this priceless collection from the golden age of Afghan music – the largest surviving such anthology – and make it available to academics and researchers. It seems miraculous that the documents in the RTA-Archives, partially damaged but still usable, have survived this long | © Guido Werner. The systematic archiving and availability of their musical heritage will give the people of Afghanistan and future generations access to fundamental elements of their own cultural identities. Archiving projects can thus take on an important role in underpinning civil society. For the Afghan side, safeguarding the audio archives and generating the associated metadata chiefly serves as a way to protect their own culture. An additional bonus is that the state of-the-art technology involved also makes it possible to make Afghan music and information accessible worldwide. Image: Title Image: Traditional Indian instruments like the tabla and the sitar are also taught at the Afghanistan National Institute of Music | © Guido Werner.